日替わり御書 - Daily Gosho -: わざはひも転じて幸となるべし - Misfortune will change into fortune. 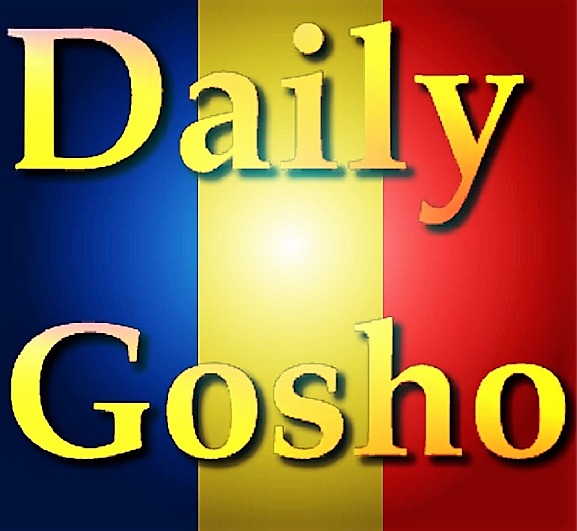 It's possible to learn the Gosho," The writing of Nichiren Daishonin ". I will post the " Japane Gosho " and the " English Gosho: Writing of the Nichren Daishonin. " This English is almost using the Google translate. わざはひも転じて幸となるべし - Misfortune will change into fortune.
" Reply to Kyō’ō "
Misfortune will change into fortune [ by your faith ]. Muster your faith, and pray to this Gohonzon. Then what is there that cannot be achieved? [ --- ] is liberal translation. Bibliography : "The Writings of Nichiren Daishonin"
"The Record of The Orally Transmitted Teachings"